Welcome to the Gloucestershire Constabulary archives website. As the second oldest county force in England, we have a rich history, proudly serving Gloucestershire for more than 175 years. 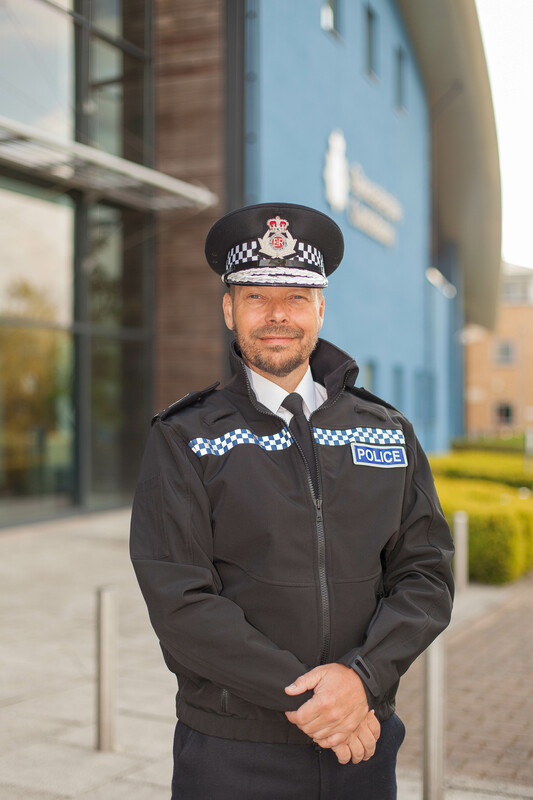 During that time we have seen a number of significant changes to our policing family and several high profile events, many of which have been captured here. I would like to take this opportunity to thank the team who have created this site, with special thanks to the Constabulary Archive volunteers. This is as a result of a partnership project with Gloucestershire Archives and other likeminded organisations, supported by the Heritage Lottery Fund and aims to keep an accurate record of policing in Gloucestershire. With the fast paced world we live in, it is sometimes good to take a moment to reflect on how far we have come.